There are quite a lot of blogs available online that provide news and updates related to the WordPress website. But, in order to provide you with the most accurate and informational WordPress tips, here are a few ‘must follow’ blogs for you. Reading these blogs will help you get all the factual updates, announcements, news etc. about WordPress. This is a free weekly newsletter that provides all the possible information and updates about the WordPress websites. You can subscribe to their channel and get notifications for the posts to be up to date with all the information and WordPress tips. 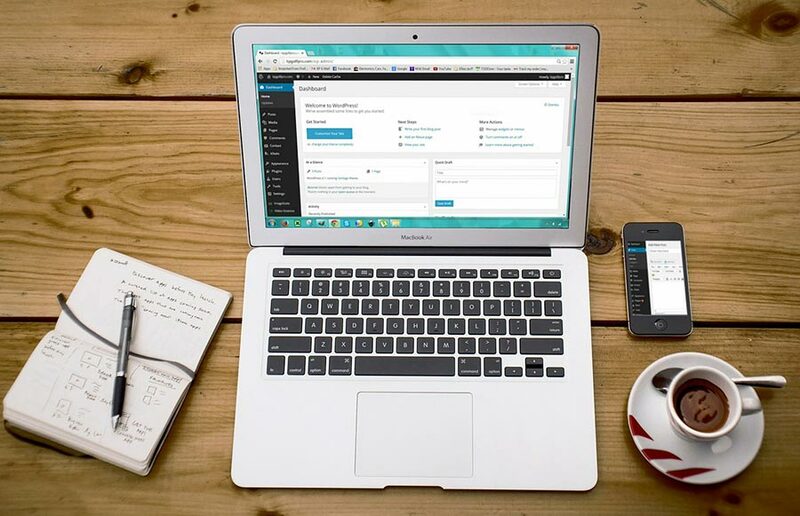 This is yet another free blog that provides amazing WordPress tips, hacks, and other information that helps the users in making their website better and enhanced. This is one of the safest authority hosting providers available for WordPress. Other than this, they provide accurate data and detailed technical training about WordPress through their blog posts. This amazing news site is found by the name of torquemag.io. The information provided on this blog website comes from the experienced writers who’ve used WordPress like a pro and are well aware of its features and updates. With the aim of educating and teaching people about all the information available on WordPress, WPKube emphasizes providing tutorials to their readers to enhance their working experience on WordPress. This amazing blog page provides quality information about the WordPress website and posts various other miscellaneous tips as well. They are basically paid developers of WordPress who help the people who face issues and complexity in using WordPress efficiently. The above-mentioned blogs are the best amongst the hundreds and thousands of available blog pages. Being up-to-date with the posts, tutorials, news, WordPress tips etc. posted by these blogs would help you add efficiency to your WordPress website.